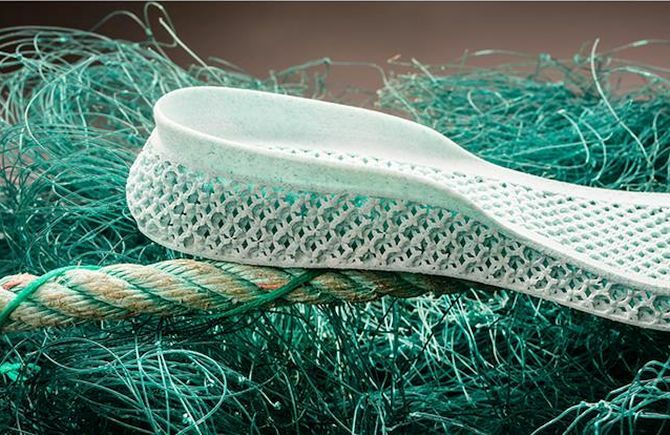 Like its forerunner, the concept shoe consists of an upper made with ocean plastic content and a 3D-printed midsole made from recycled polyester and gillnets. 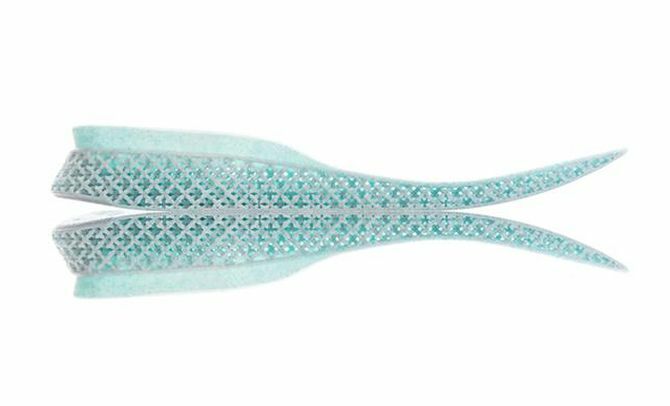 Well, there is no word on the launch date and availability of the concept sneakers. 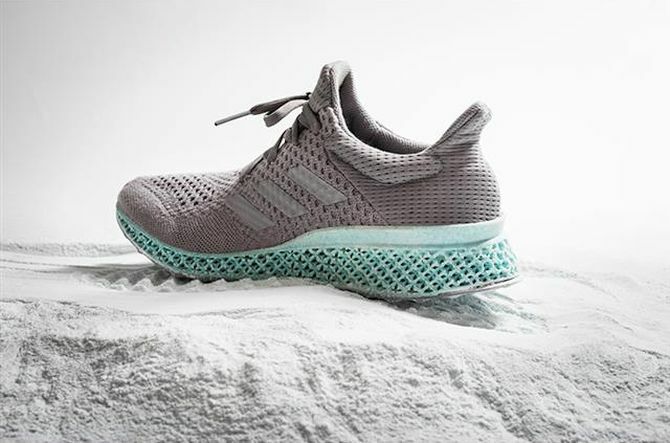 However, Adidas has started taking actions towards its environmentally friendly goals as it is all set to launch the first prototype unveiled back in June into the market by April, 2016. 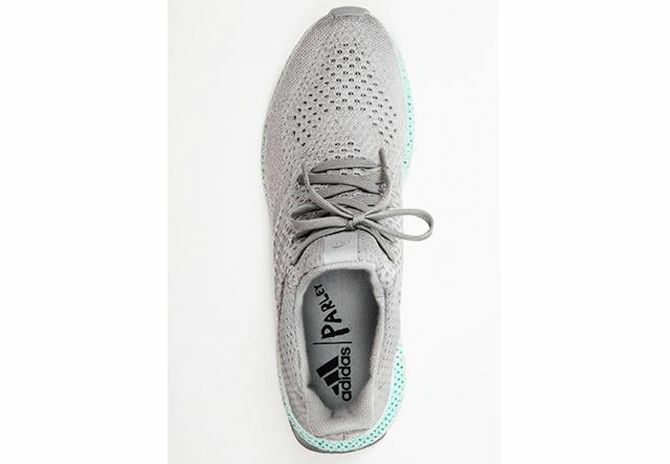 Adidas have also started phasing out the use of plastic bags in its own retail stores which is expected to be complete by the end of Q1 2016. Also, the company has stopped using plastic bottles for meetings at its headquarters in Herzogenaurach, Germany.